Welcome back to another week here on the blog! I was a bit M.I.A. last week, but back here today in better spirits and to show you something fun! 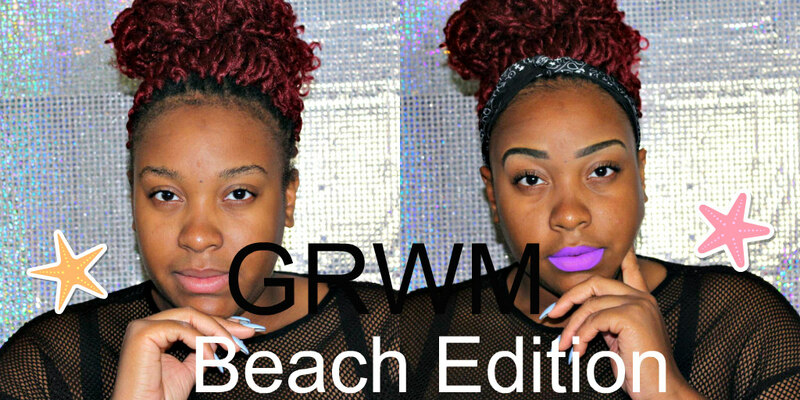 Today I’m going to be doing a GRWM Beach Edition! Summer is quickly coming to end, so I have to get my beach visits in before it’s too late. I had a fun day with my family at the beach, so I sat down, got ready with you all, showed you what’s in my beach bag, and I even got some footage of me at the beach! So enjoy the video, and meet me below for more tips! Did you enjoy? What are some of your beach essentials? Comment them down below. Just going to quickly run through some products mentioned in this video! This Wet n Wild Lash o Matic Mascara is truly one of my holy grails! It’s def a drugstore must-have in my opinion! Click here to buy it online. The Nicka K True Matte’s Liquid Lipstick has been my go to lip color all summer! It’s filled with a variety of colors, and last all day! Click here to check out my video talking about the lipsticks. I have been addicted to things sheer and mesh all summer. So when I saw this mesh jersey online at ASOS, I knew it had to come home with me! You can check it out in my summer haul video by clicking here. The link for this item is in that blog post if you’re interested in buying! When I came across the book Things No One Will Tell Fat Girls I already fell in love. I got a chance to meet the author Jes Baker and I fell in love even more! 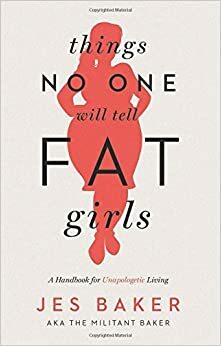 This book is must have for all my plus size girls. It talks all about confidence and learning to love yourself. Purchase your copy by clicking here! Ladies that’s all for today! If I left anything out that you wanted to know leave it in the comments! Are you following me on social media? Let’s stay connected! They are all linked at the top of this page. Be sure to come back here Friday for another blog post! I love you lots like tater tots, and I will see you Friday!